Heather Zezzo - CCMP Capital Advisors, LP. 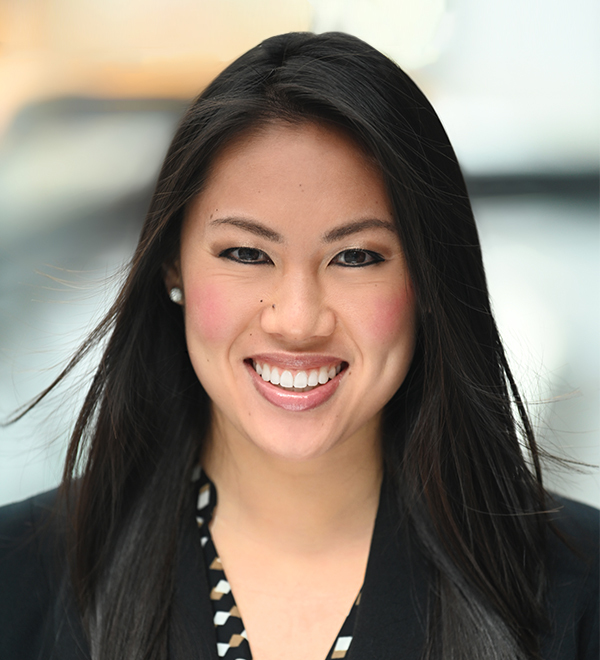 Heather Zezzo is an Analyst in the New York office of CCMP Capital. Ms. Zezzo holds a B.A. in Engineering Science from Dartmouth College and a B.E. in Engineering Science from the Thayer School of Engineering at Dartmouth College.